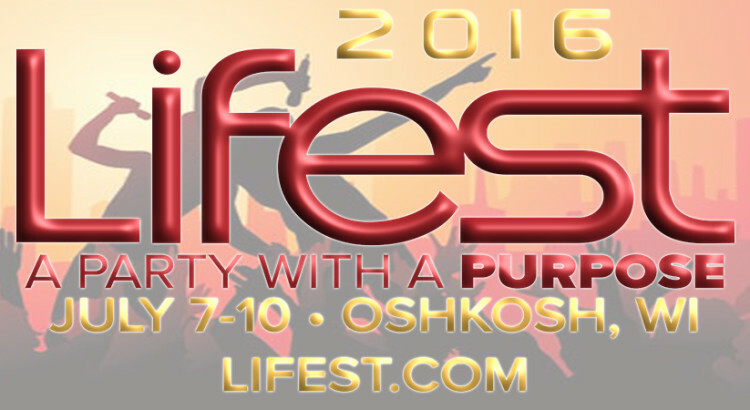 Today Lifest Festival (Oshkosh, WI) has announced its 3 winning talent search bands that will be playing at the festival! Lifest, a Christian Festival Association festival, participates in a annual National Talent Search that is centered around finding, developing and equipping up-and-coming artists. The below 3 bands have earned a spot at Lifest, but only 1 will be chosen to represent Lifest for the national competition. 1- Adelaide Cape Girardeau, MO: Laura, better known by her stage name Adelaide, is a singer/songwriter from Southeast Missouri called to the ministry of music. 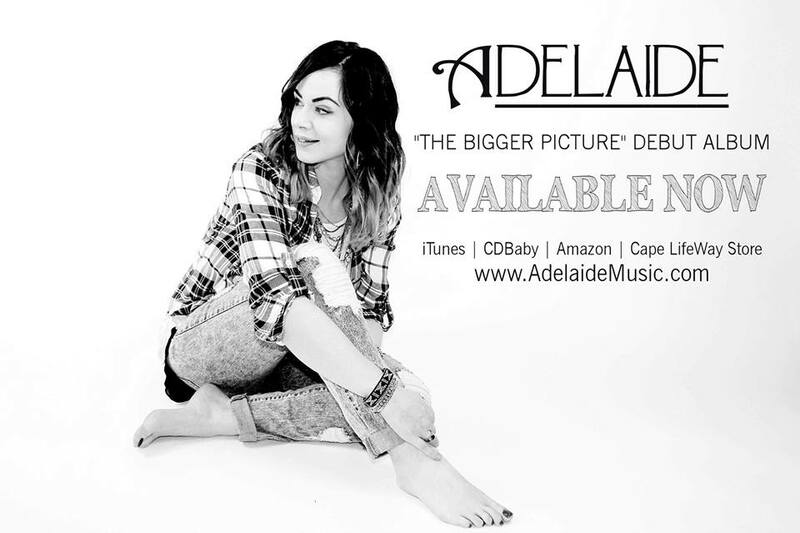 Adelaide released her first album “The Bigger Picture” in the Summer of 2015 and joined forces with her band to make Adelaide an even more driven mission of ministry with a band composed of worship and youth leaders who all share a deep passion for missions both home and abroad. Adelaide has been blessed to work with such artists as Noah Henson and Lester Estelle Jr (both of “Pillar”) and The Brother’s Walker (The Voice). 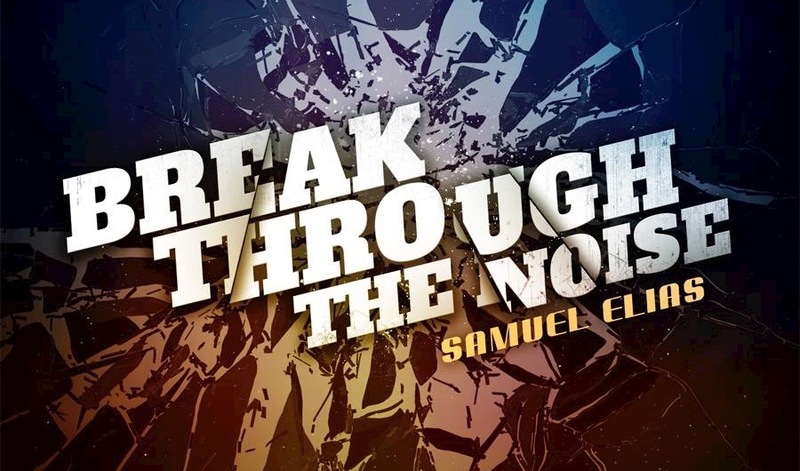 Every talent involved in this album and band has but one vision and prayer – that every song and lyric touch the hurting, both lost and found; that the lost will find their Savior – The Only Answer, and the found be inspired to rise up and be the Church. You are not alone and there is much to be done. 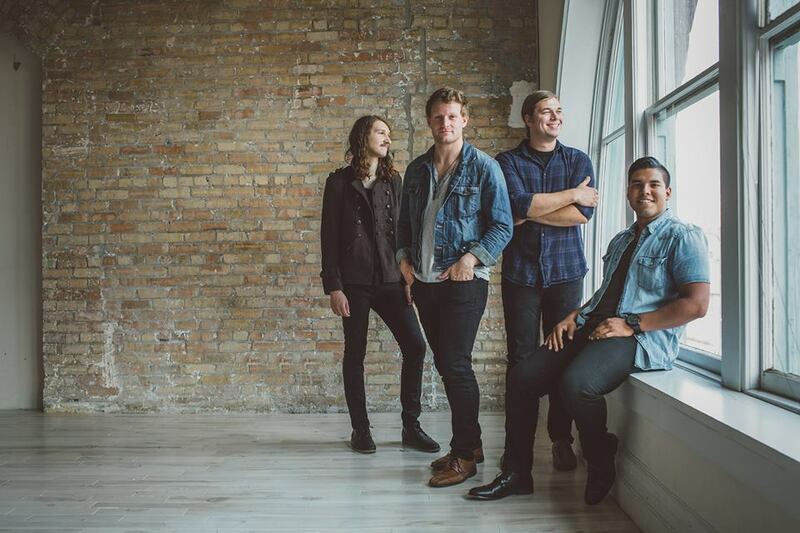 2- Harbor and Home – Minneapolis, MN: Harbor and Home is an alternative rock band based out of Minneapolis MN. With rich soulful vocals and tight harmonies the group offers a versatile sound that fits almost any venue. The band originated out of a group of friends that had played music together for several years and finally formed the group in early 2013. The mission of the band is simple, be a light in the dark. Whatever dark that may be, Harbor and Home will always be there for those who need them. Life Promotions is a non-profit organization reaching more than 500,000 youth each year. For the last 30 years, Bob Lenz, founder and president, has spoken to millions of hurting youth in all 50 states and around the globe, teaching a message of grace and love. Various speaking topics are provided, including more than 50 public school programs each year that focus on intervention and making positive choices. Faith-based outreaches that teach on the love and grace of God are often provided within the community as well. Life Promotions continues to build relationships with individuals in schools, churches and organizations to partner together for the cause of reaching youth. We strive to convince youth to live life to the fullest.